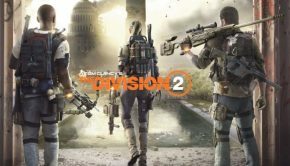 Summary: A unique blend of first-person action, roguelike gameplay and base-building in one package that gets a lot of its ambitious ideas right. 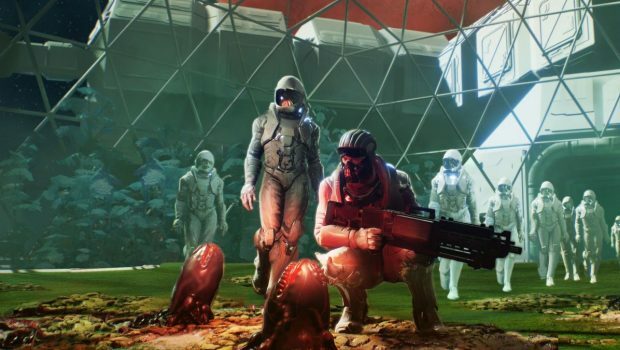 With the exception of its amusingly redundant name, Genesis Alpha One is an ambitious melting pot of genres that gets a lot of weird and out-there ideas right – on an indie budget. Imagine an interstellar first-person roguelike shooter combined with the most addictive elements of base building and survival-strategy, all remixed endlessly in a randomly generated universe. Add in crafting, farming and space simulation and it’s hard not to stand out from the crowd. 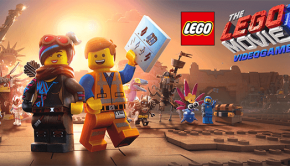 The end-result, despite its potential for mechanical messiness, is an engaging mish-mash of gameplay and design considerations not commonly experienced in one package, but one that proves fun and fascinating – for the most part. If you don’t like grindy gameplay, look elsewhere. Genesis Alpha One places you in the shoes of an space pioneer heading the Genesis program, an initiative funded by Earth to explore uncharted galaxies, find new habitable planets and farm resources to feed our excessive, over-populated mother planet. On top of that lofty goal, you have to deal with all manner of hostile alien lifeforms attempting to overrun your colony ship. The prologue and tutorial sets the tone the importance behind your character’s mission, but once it’s over it’s mostly up to the player to make their own story through the gameplay. The core gameplay loop is a set of simulation systems that expertly feed into one another. You need to first choose which corporation and benefits to leverage, build your ship and crew, defend it, gather resources on hostile alien planets and ultimately find the Alpha One – a potential, viable planet to start over, which only is possible several hours into your heavily invested playthrough. Resource gathering is essential to drive forward all parts of the game. You need the right amount or proper resources and schematics to build new rooms and ship modules, research better weapons, utilise alien ability samples to upgrade your crew and deploy stronger defenses against hostile invaders. You use a tractor beam to collect items from debris in space, while heading down to the surface of foreign planets lets you mine for ore and plants – while fighting off violent natives, ranging from octopod-like monstrosities to aggressive giant beasts. Ship simulation and the 2D interface to build your ship in is very intuitive and a lot of fun to mess around with if you’re creative in design. You can slap on extensions to the ship haphazardly or make it your own without much difficulty, and exploring its corridors and chambers in full 3D while you run around and gun down invaders or alien stowaways gone loose is one of the game’s strong points – not to mention its funky 1970s sci-fi aesthetic. The best part is if you need to make changes, the change from first-person mode to editing is almost instant. 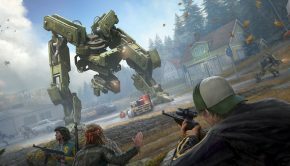 Dealing with alien infestations, especially with your crew is a lot of fun, even with the floatiness of the game’s first-person shooting, which is fast and frantic in movement but lacks the usual punch of mainstream shooters. Their rampant attempts to overcome your ship are quite aggressive, and much of my fun was derived from setting up force fields and turrets to hold the line while I dug out the flamethrower to emulate everyone’s Xenomorph burning power fantasy. 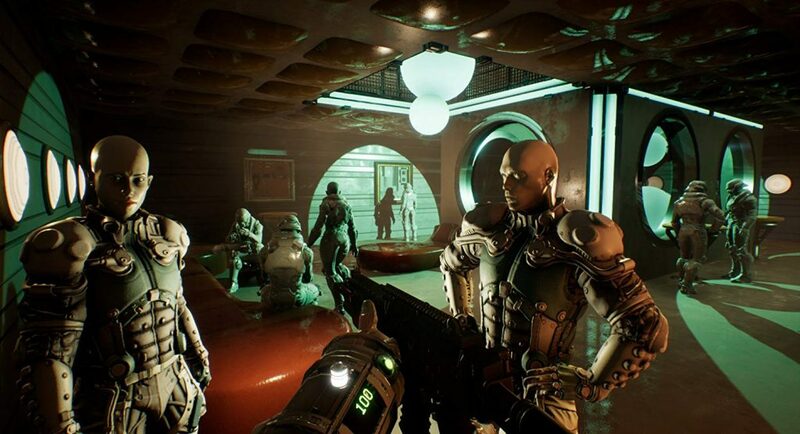 As for the crew themselves, they’re all clones that can be created via cloning chambers, and can be alien as well as human; you need to explore the galaxy to find DNA samples of other species to unlock them, and several need more than oxygen to function, driving you out further to find more greenhouse plants to provide the right nitrous oxide for their survival. If you perish, one of your crew members get the promotion to captain and you continue in their shoes. The crew’s AI could be a lot better, though. Often while I sprinted from one end of the ship to the other, I would find my crew members getting mauled by alien invaders without firing back while the turrets did the heavy lifting. If you can get past their lifelessness (interaction is limited) and brain-dead reaction times, it’s still fun expanding your team and making the ship feel lived in. Robots do fill the gap and are a lot more useful in collecting and moving resources around for you, making the overall gather, spend and prosper loop all the more efficient and strategic. Just don’t rely on them to protect your energy nodes and greenhouse; I learned the hard way on my first playthrough, and watched as my ship rapidly descended into madness and became uninhabitable while my last surviving clone crew member stood frozen, pondering his existence. Heading down to the procedurally generated planets is perhaps the biggest hit or miss here for me. Scavenging is fun if you love similar sandbox games and their well established formulas, but many competitors have hand-crafted or otherwise more visually interesting environments to explore. In Genesis Alpha One, most places are very similar aside from enemies and vegetation, and aren’t very big – most mineable resources are close to where you land. In terms of graphics and audio, its classic sci-fi aesthetic and synth soundtrack is sleek and highly appealing for fans of the classic space flicks from the 1970s and 1980s. The ship environments, while overly dark, look great, movement is smooth and the minimalist UI charming. With reasonably fast loading times, the engine does a great job of making the transition from one gameplay system (resource gathering to shooting to ship building) seamless. 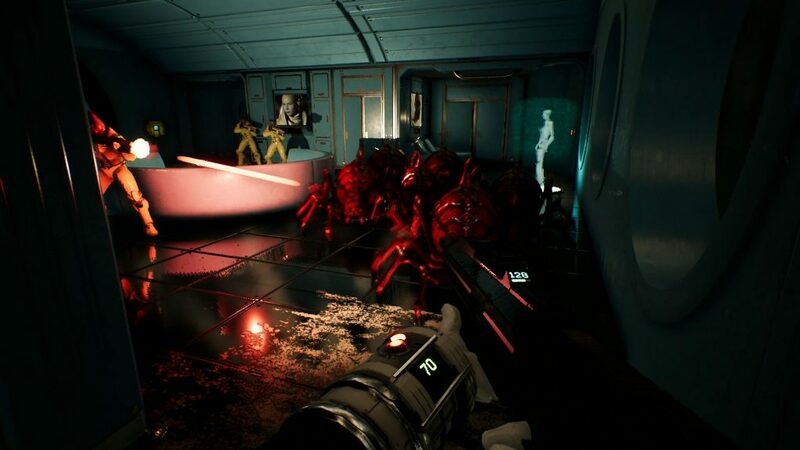 Genesis Alpha One is a fun space simulator/roguelike experience for players who enjoy resource gathering and crafting, ship management and first-person shooter mechanics – and want to play something where they’re all bundled into one package. 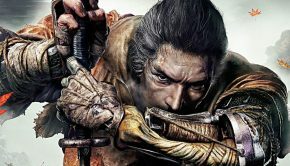 It’s not the biggest triple AAA title on the market, but it’s definitely one of the most unique games to release and kick off 2019.